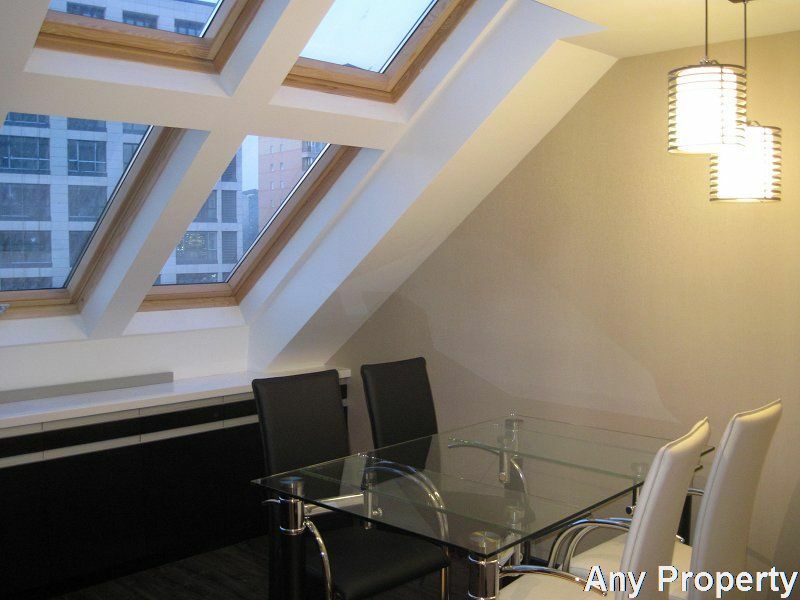 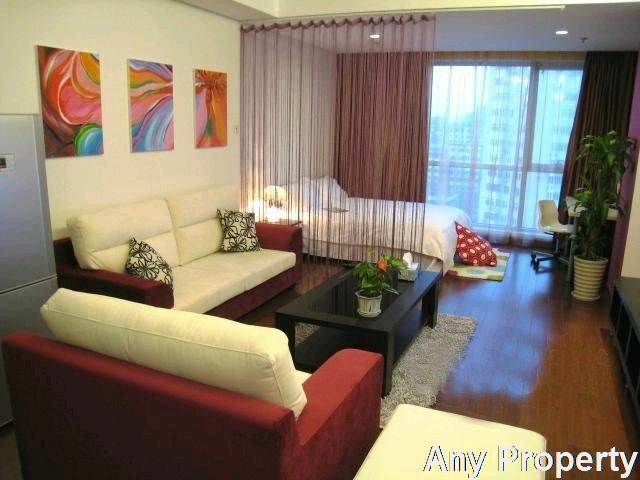 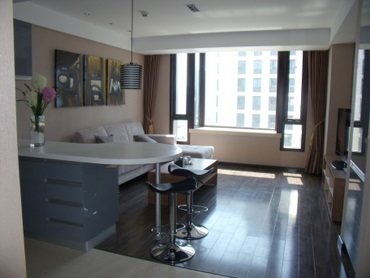 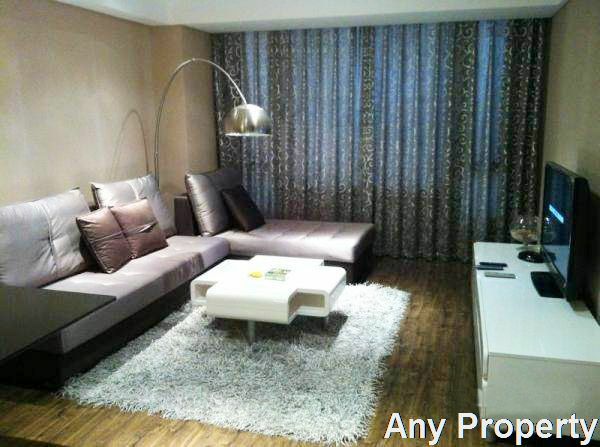 Location: Close to Sanlitun village,3.3 club. 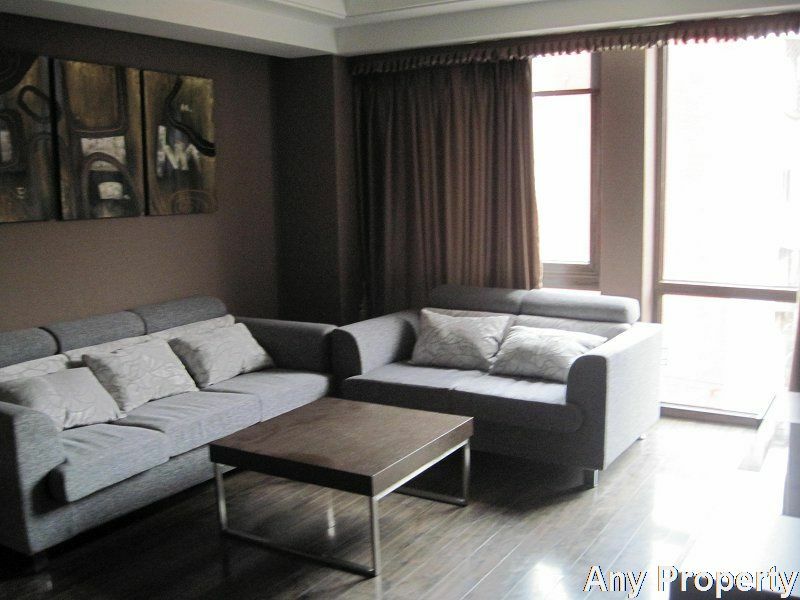 Location:Location In Xingfusancun,Xindong road. 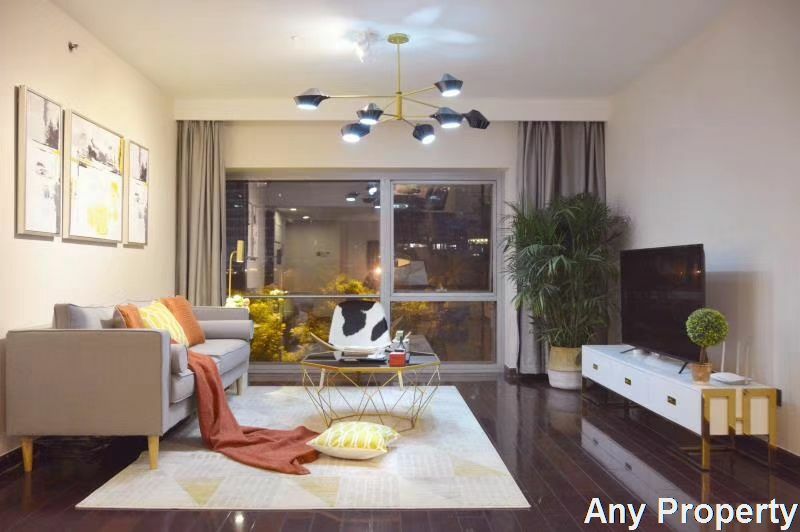 5 minutes by foot from the Sanlitun village. 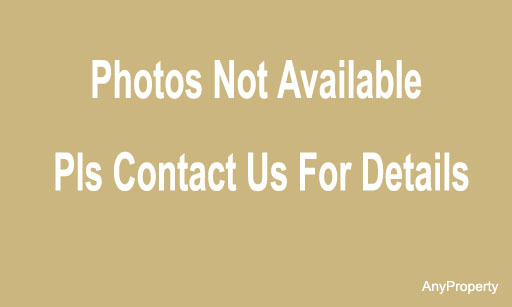 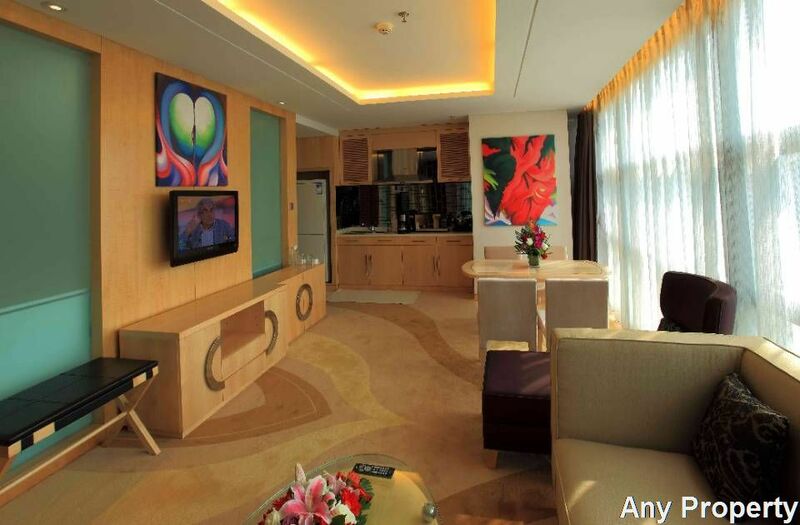 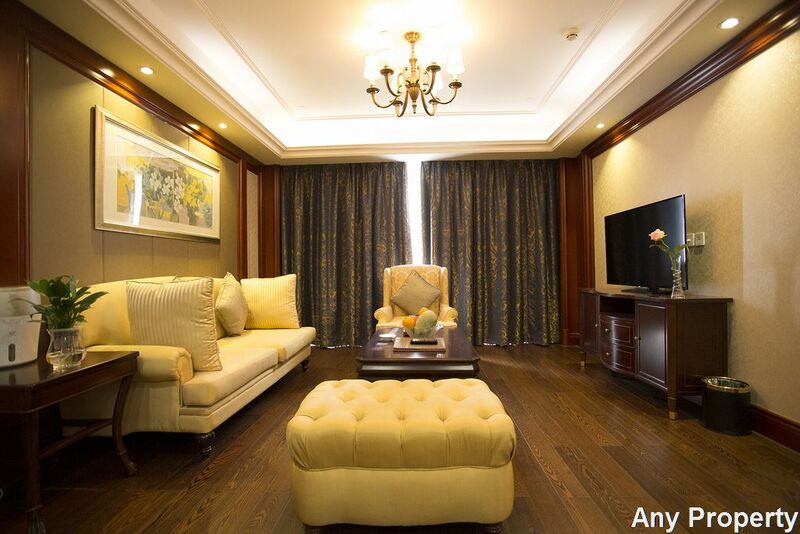 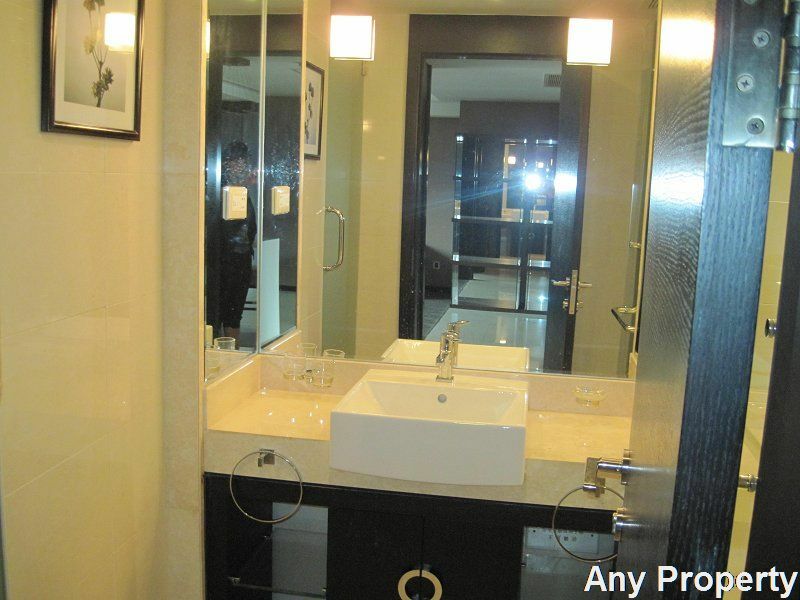 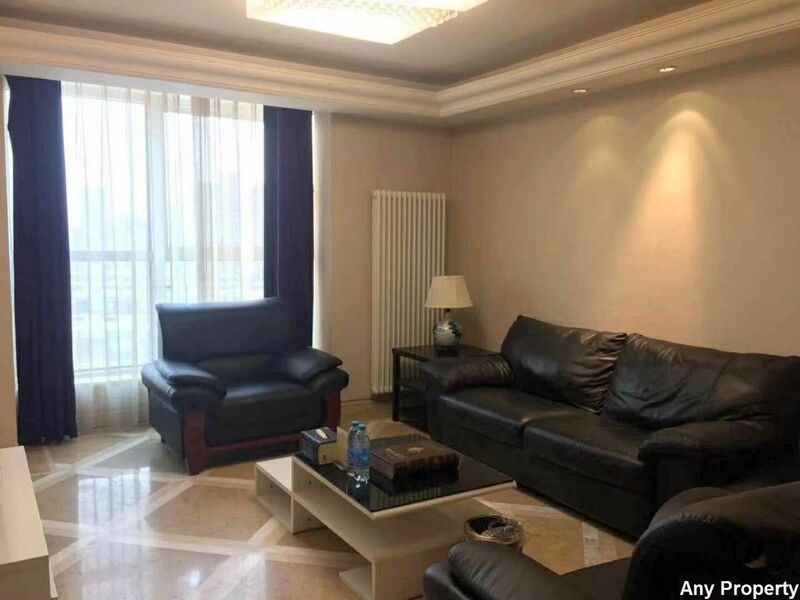 Description:This high-end compound with advantages of transportation, residences and Commerce is 800m away from Nongzhanqiao, and Yanshaqiao of 3rd Ring Road. 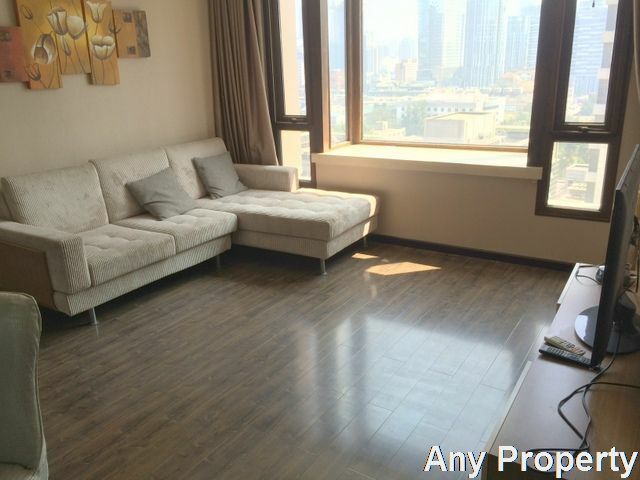 Easy access to east 2nd Ring Road and Dongzhimen transport hub. 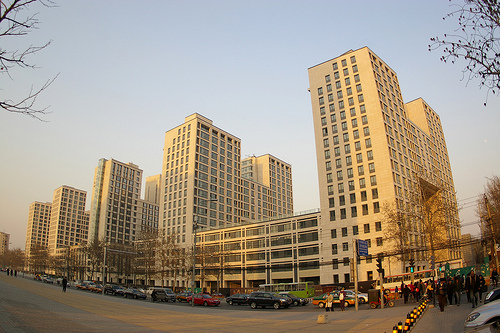 Close to Subway station-Dongzhimen and Dongsishitiao. 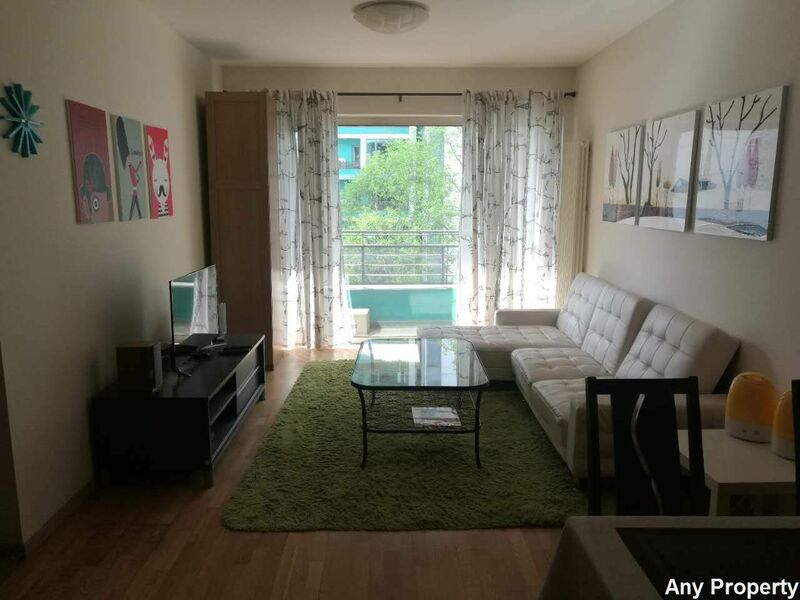 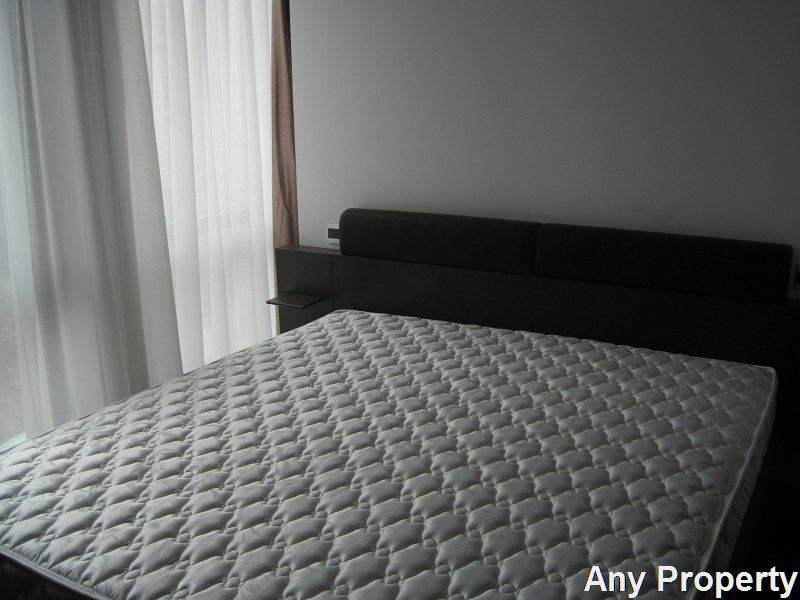 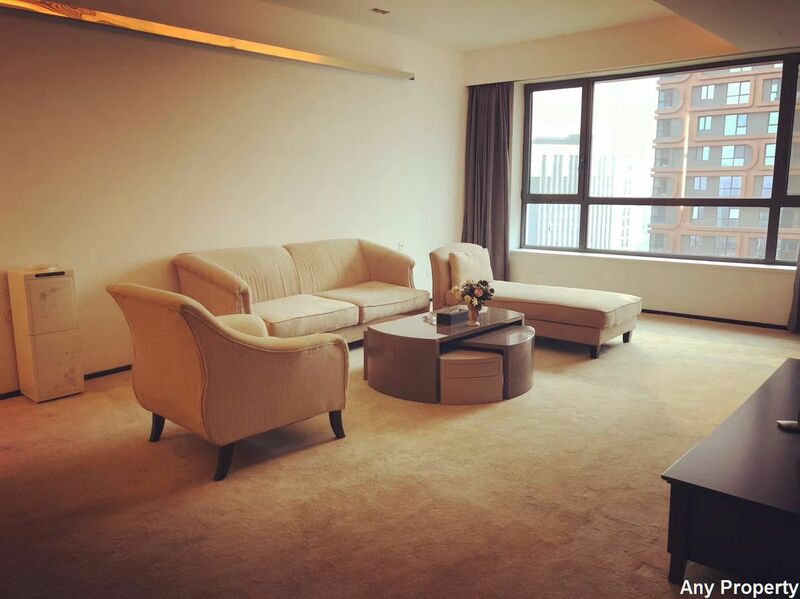 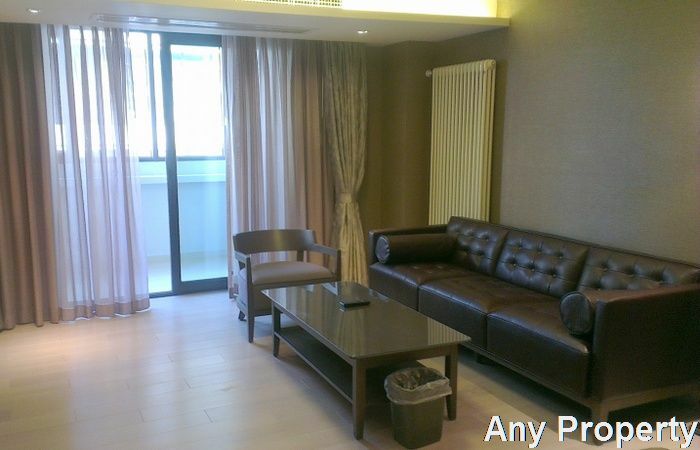 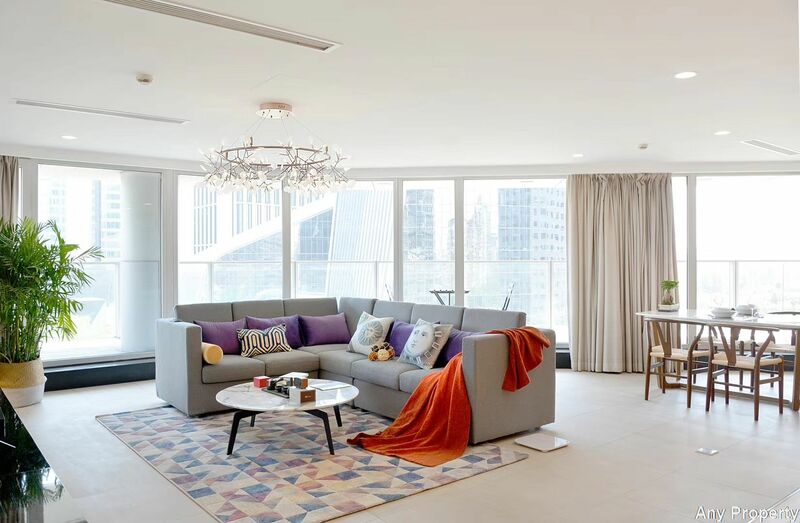 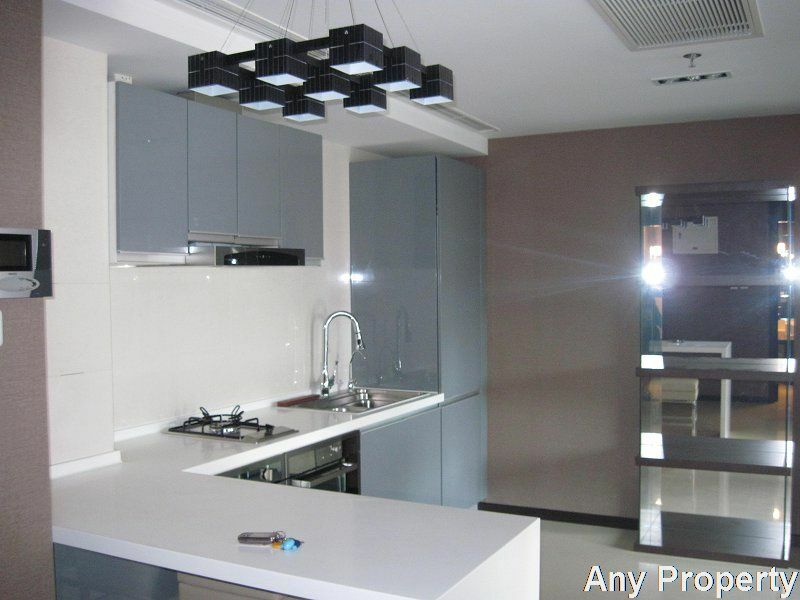 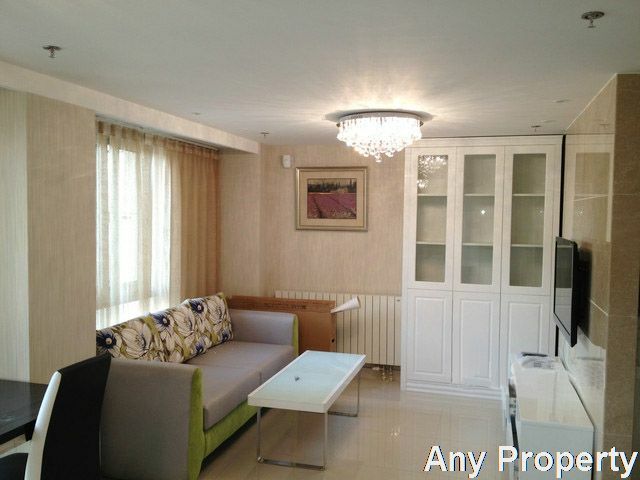 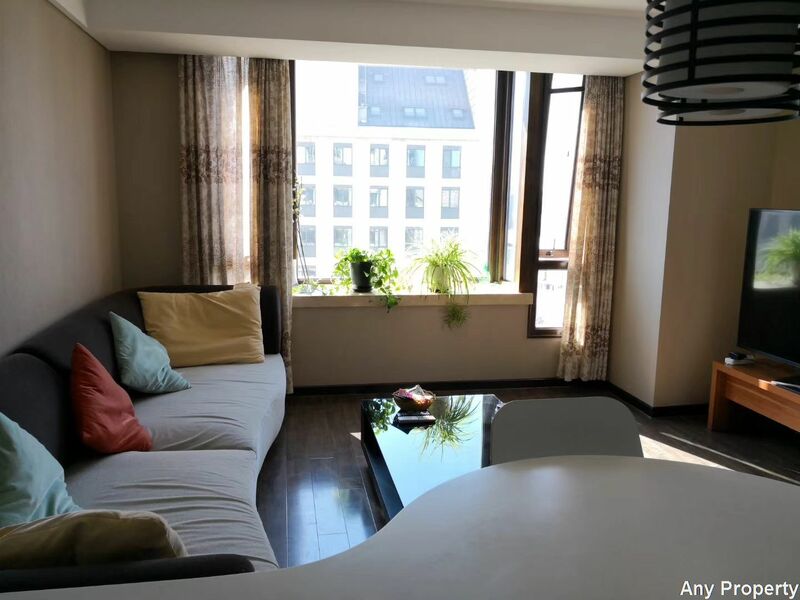 The main layouts are from 80sqm-200sqm, ranging room 1bedromm to 3bedrooms.Close to the Sanlitun Village,Sanlitun Soho.Shimao gongsan.Canadian Embassy,German Embassy. 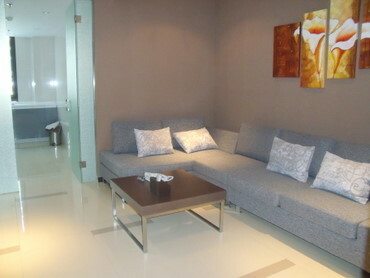 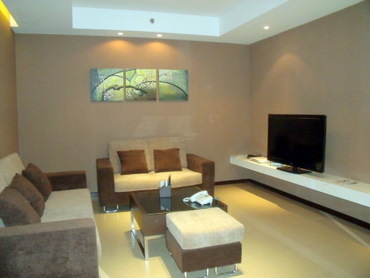 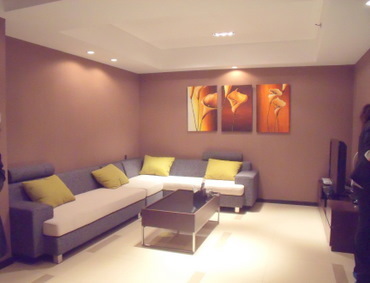 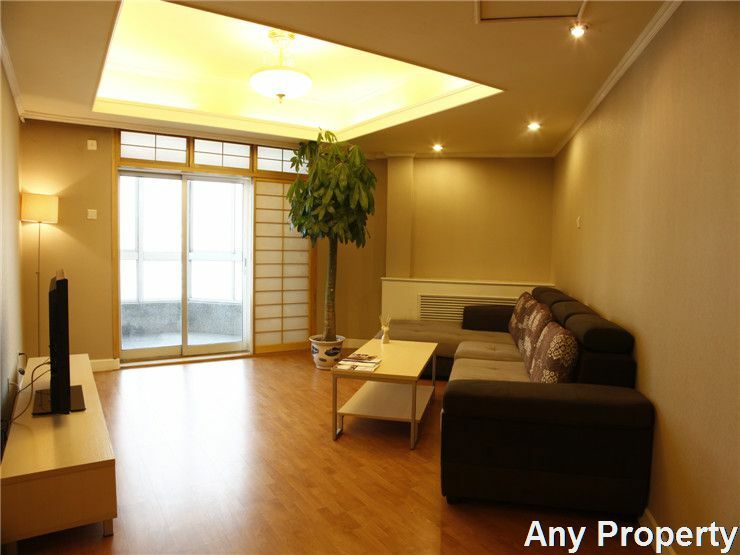 Facility:Fitness center,Shops,Coffe shop,Sanlitun village.Shimao gongsan.